I’m happy to announce that an interview with me have been published over at FluentFlix. To see what other things I’ve written elsewhere on the internet, please see Hacking Chinese elsewhere. In this interview, I talk mainly about learning Chinese (no surprise there), including some personal comments on my own learning and some embarrassing mistakes I’ve made along the way. How would you sum up the approach you’ve taken to learning Chinese? Do you have a certain philosophy about how you learn? What are your favourite tools and resources for learning Chinese? What type of attitude should a Chinese learner embrace?Do you see other language learners making mistakes you think they should avoid? Funny stories from your experience? Embarrassing language mistakes or misunderstandings? Any memorable milestones? Any, “Aha!”, or eureka moments? 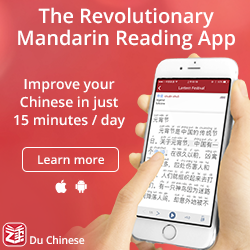 How do you keep yourself motivated while studying languages/Chinese? 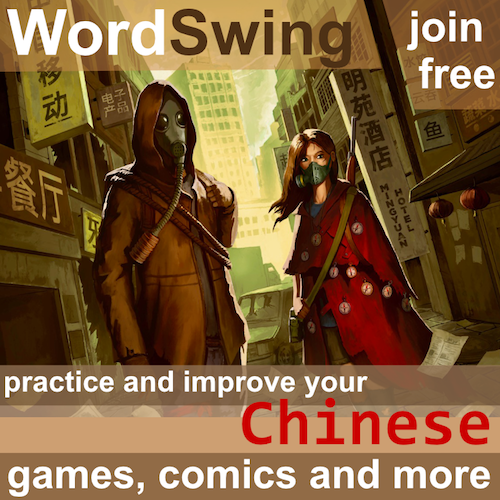 Do you have one last tip for something that our readers can do TODAY to improve their Chinese? If you’re curious about the answer to these questions, head over to FluentFlix and read the interview now! The second reason you should visit FluentFlix is their upcoming video textbook. This is a project with huge potential. Imagine a textbook, YouTube and spaced repetition software merged into one. With such a resource, you would hardly need other resources to create a complete learning environment. Forget about boring textbooks and fake dialogues, why not use entertaining and authentic videos with subtitles, ready to be mined for vocabulary and grammar? FluentFlix is still in beta, but I’m really looking forward to the proper launch of this project! That’s nonsense. You can achieve a lot from home. 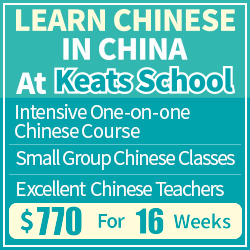 Try finding Chinese speakers where you live or try to find cheap teachers online. You should be fine. Obviously, it will require more effort than if you live in China, but it’s not impossible. 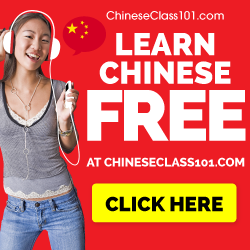 Read more here: Immersion at home or: Why you don’t have to go abroad to learn Chinese.